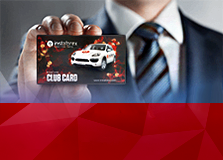 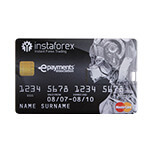 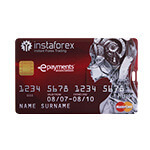 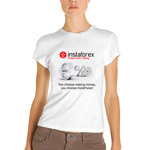 We would like to turn our clients and partners' attention to the fact that they can pay up to 50% with InstaForex bonus points at our online shop. 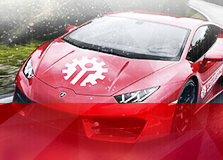 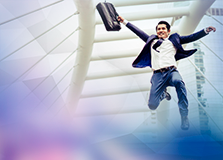 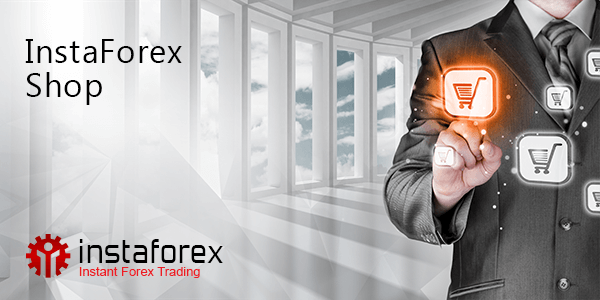 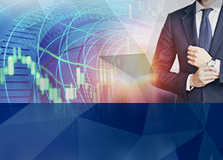 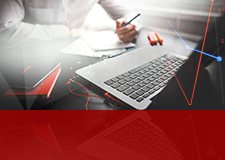 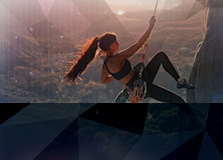 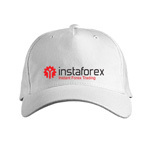 InstaForex bonus points are credited automatically: on trading accounts - for every closed trade; on affiliate accounts - for trading activity of referred customers. 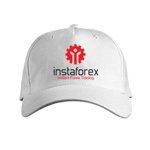 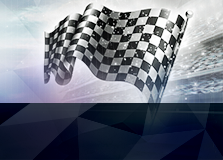 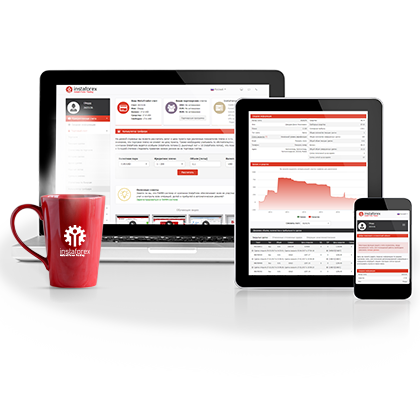 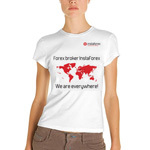 You can find out your bonus points statistics in your Client/Partner Cabinet on InstaForex official website. 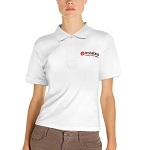 The branded products from this catalogue are sold at manufacturing price. 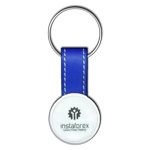 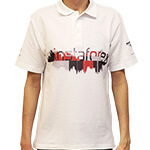 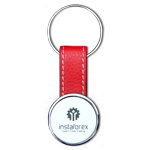 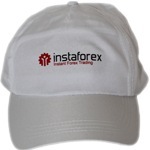 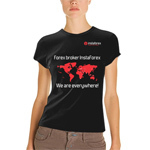 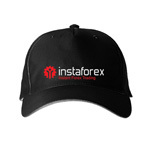 Distribution of goods with InstaForex logo is not commercial. 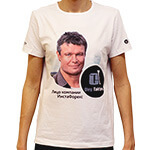 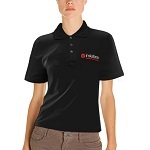 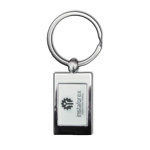 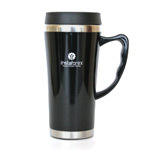 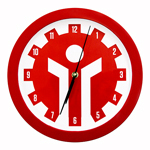 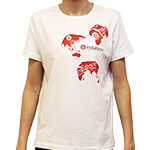 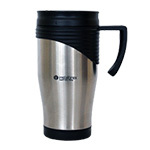 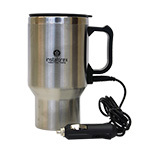 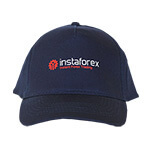 We do not have an aim to make profit from selling the branded products. 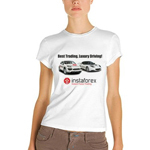 We are sorry that you cannot shop online now due to technical defaults. 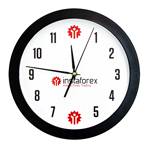 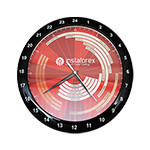 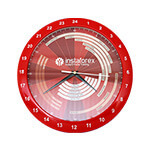 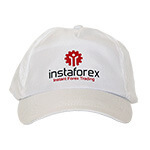 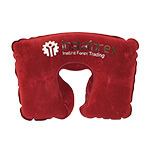 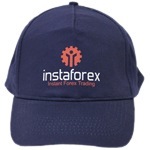 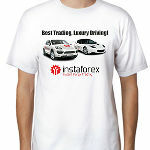 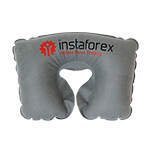 To arrange your order, please contact us by email support@instaforex.com.